Calling on all first home buyers, downsizers and the astute investor. 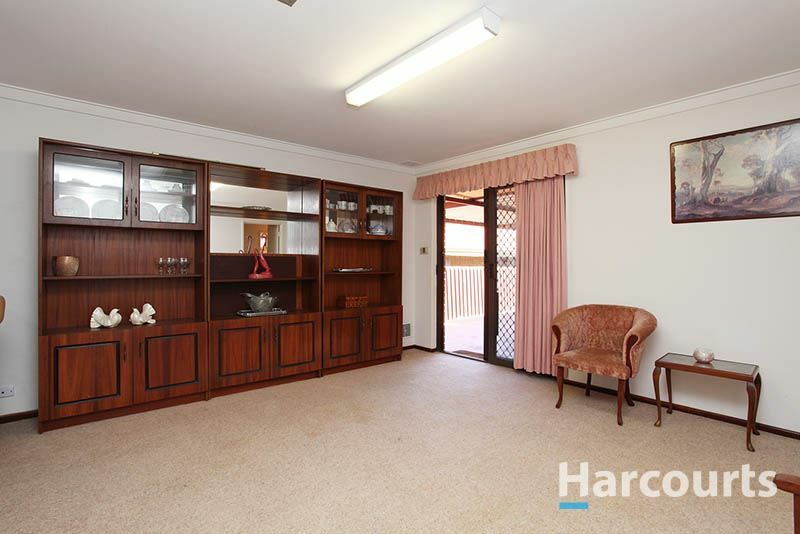 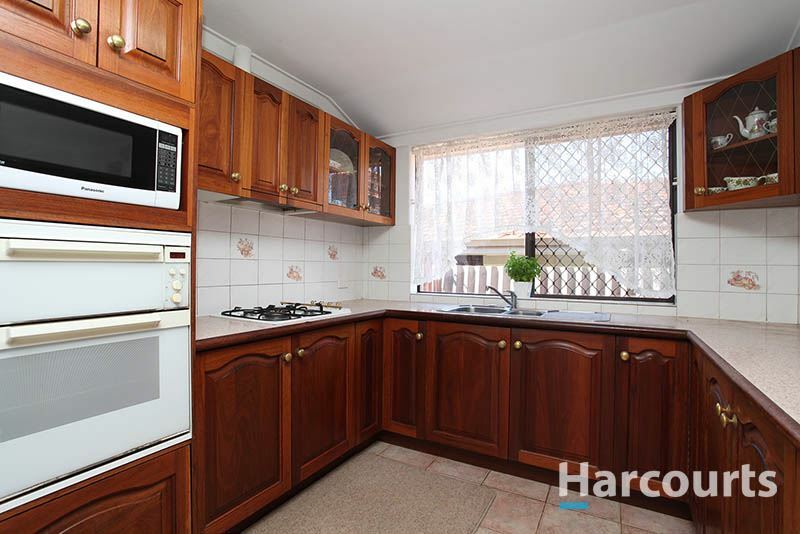 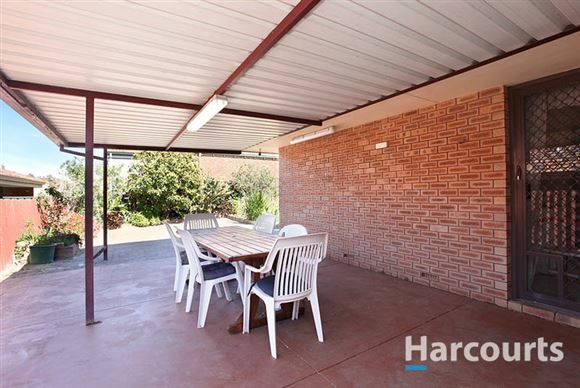 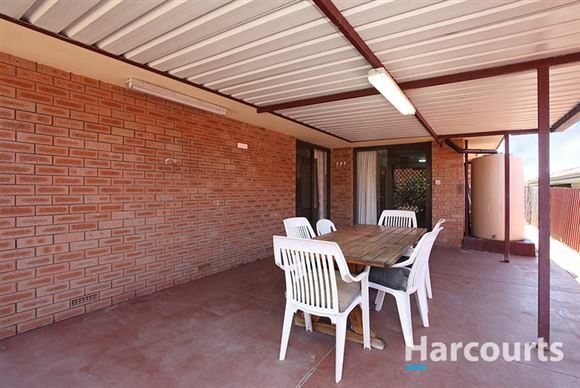 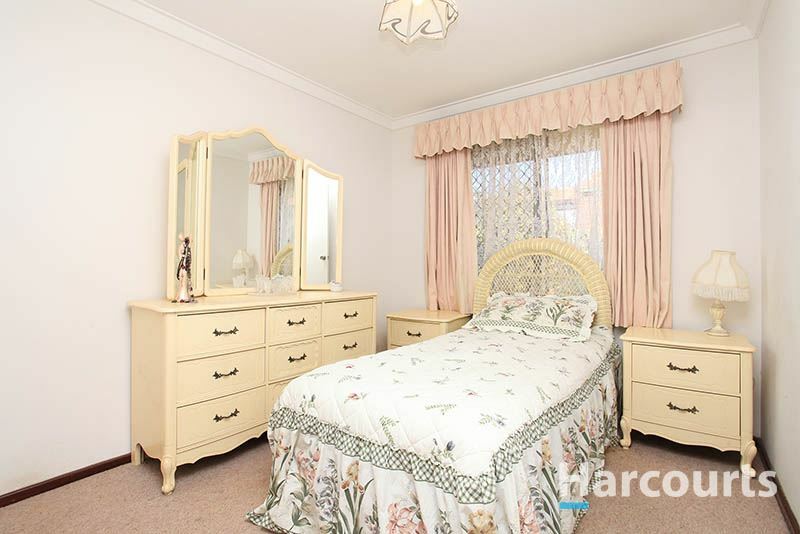 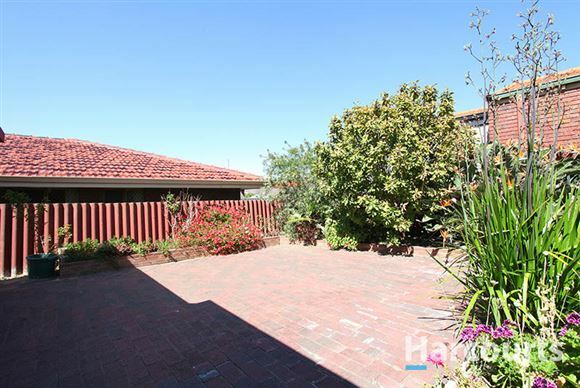 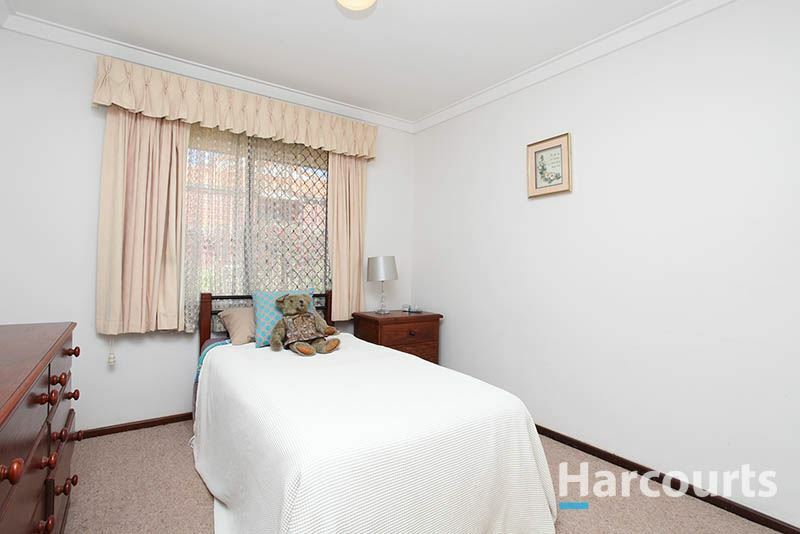 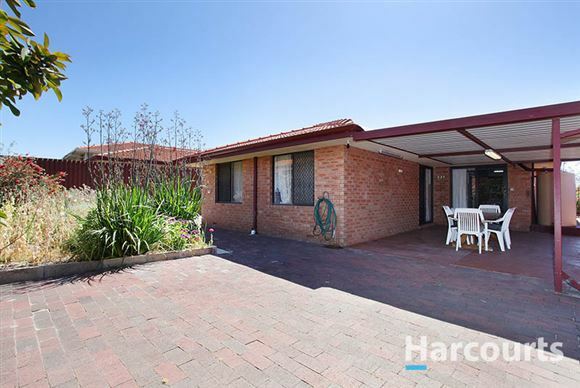 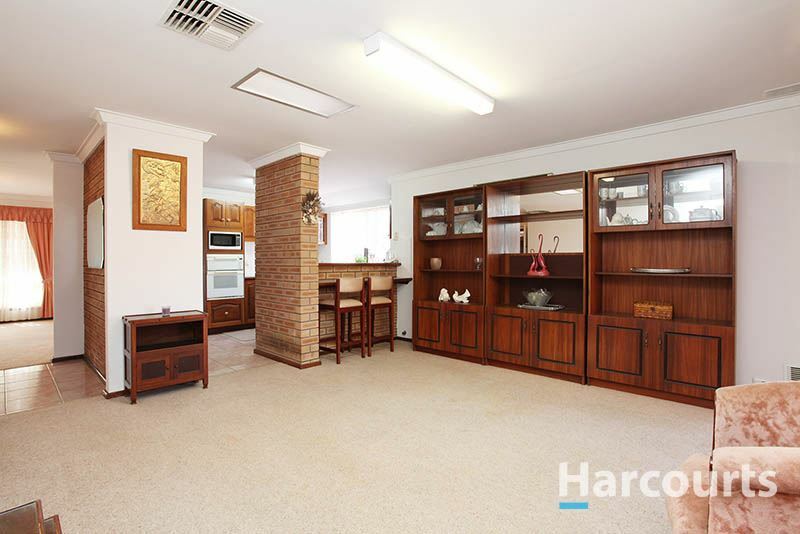 127 McGilvray Avenue, Noranda is the perfect home you have been looking for. 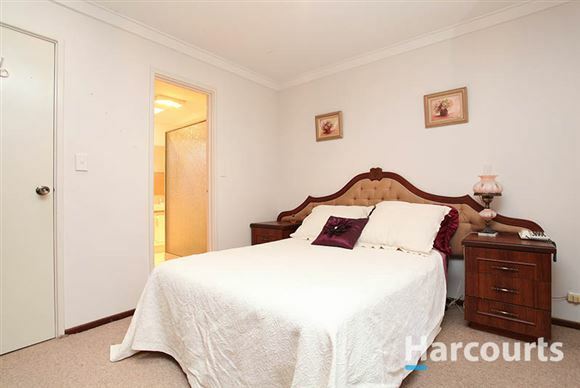 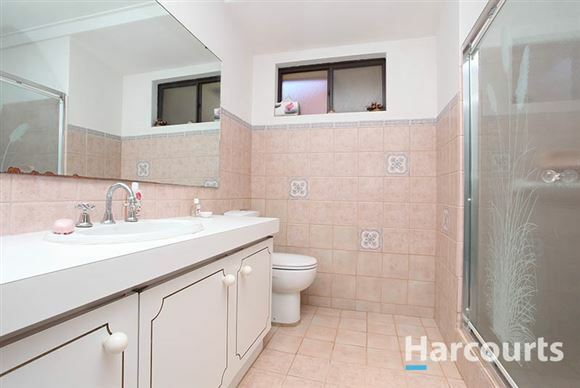 This spacious 3 bedroom, 1 bathroom has been perfectly designed. 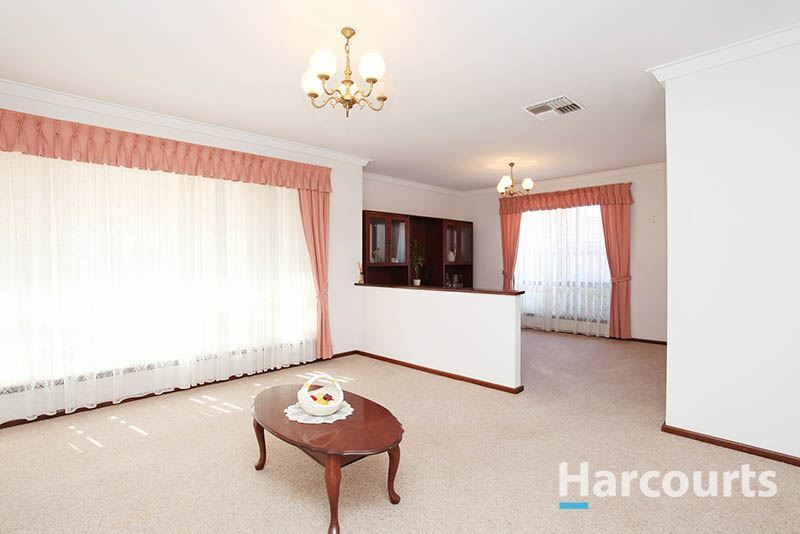 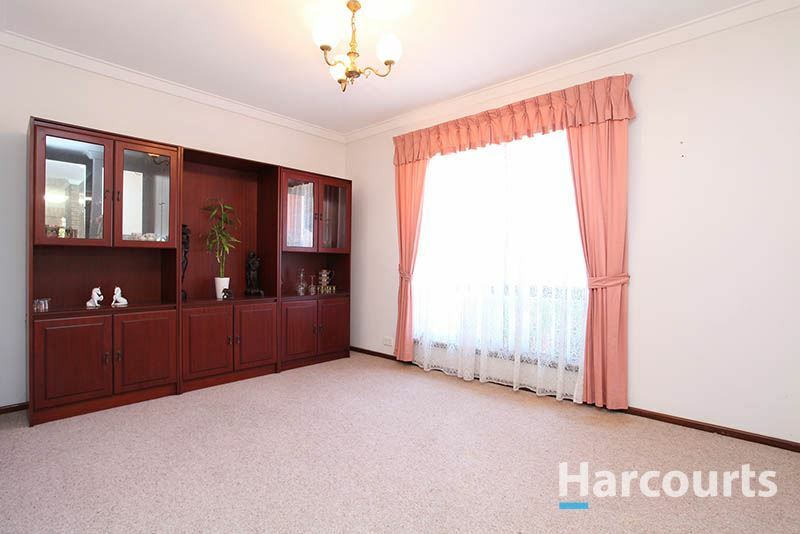 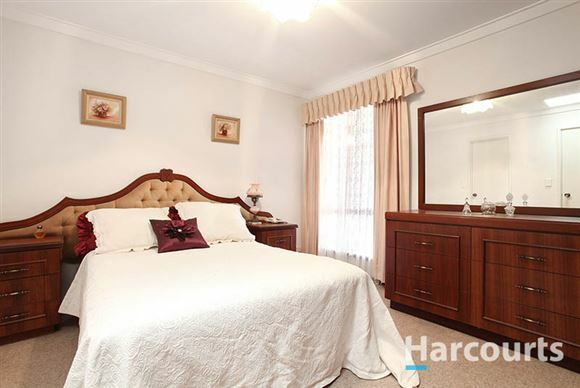 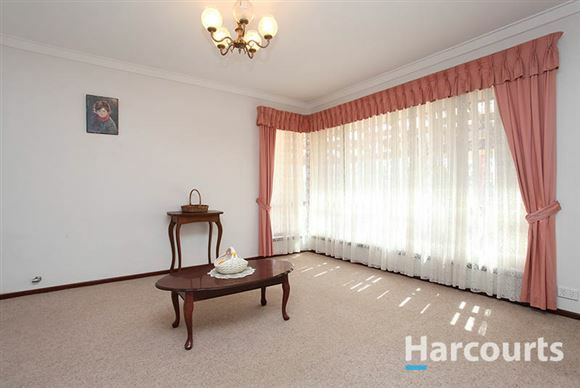 With a formal lounge, formal dining and spacious lounge room you have all the room you need. 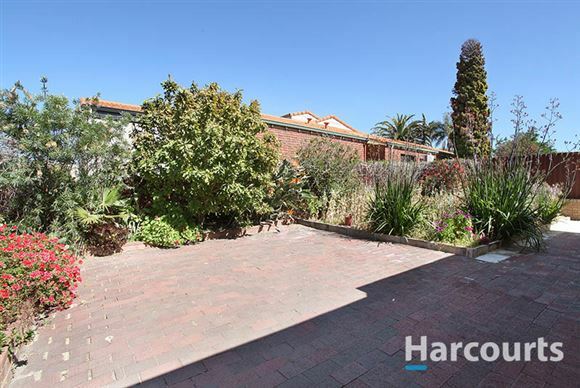 Sitting on approximately 500m2 this street front duplex is situated in the perfect location with a hop, skip and a jump to the Noranda Shopping Complex. 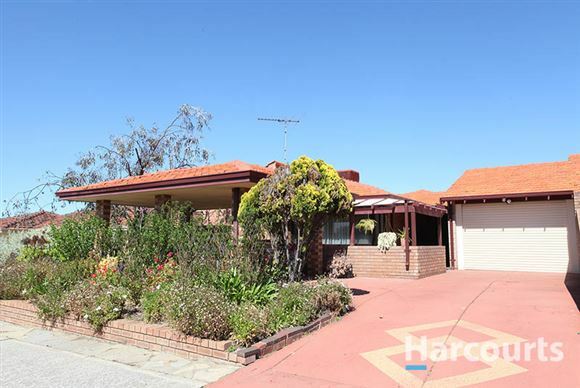 With public transport situated close to the home this great home is truly located in the heart of Noranda. 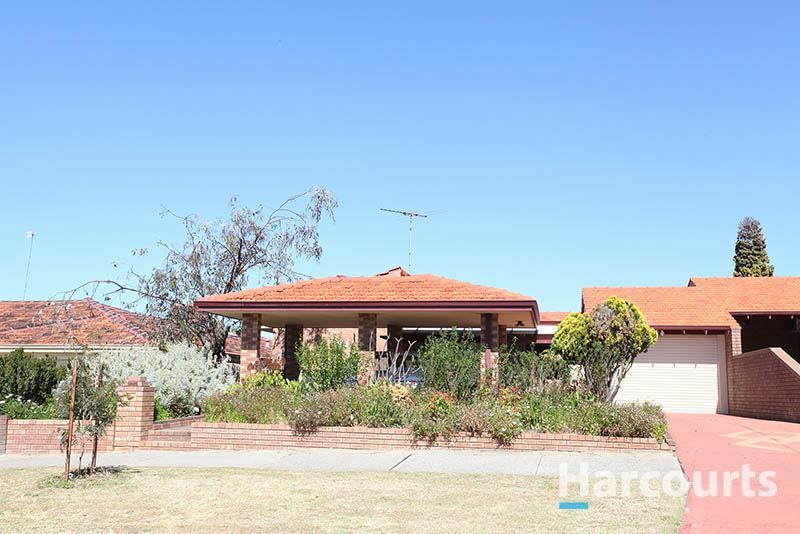 127 McGilvray Avenue Noranda is unbelievable value and will not last long. 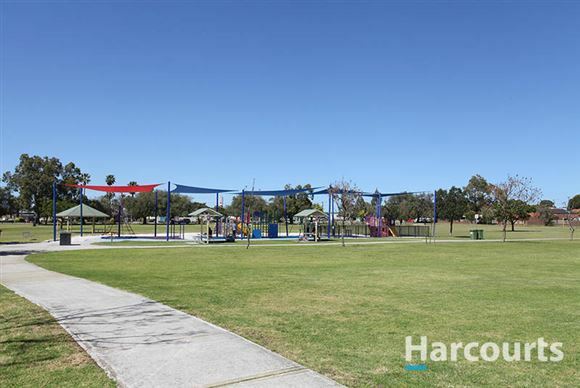 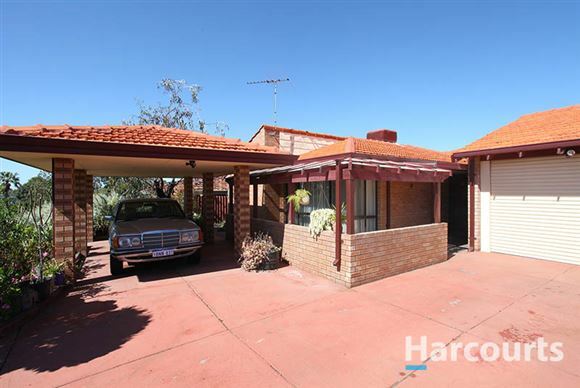 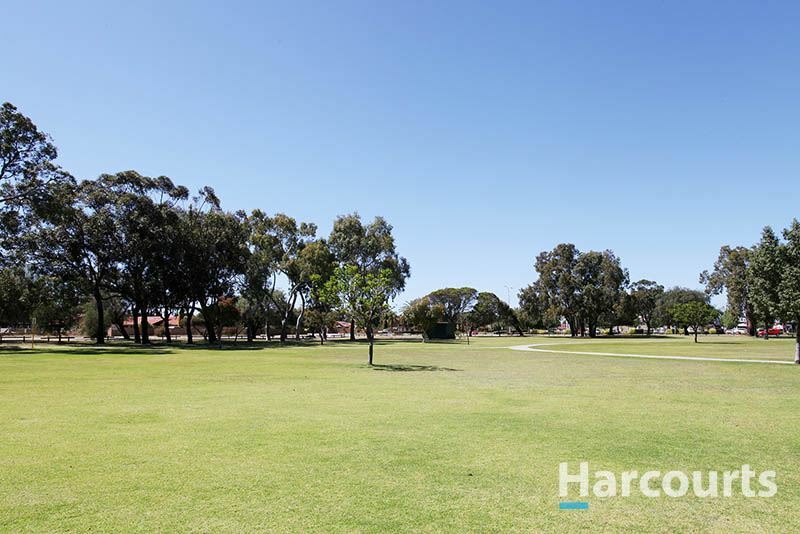 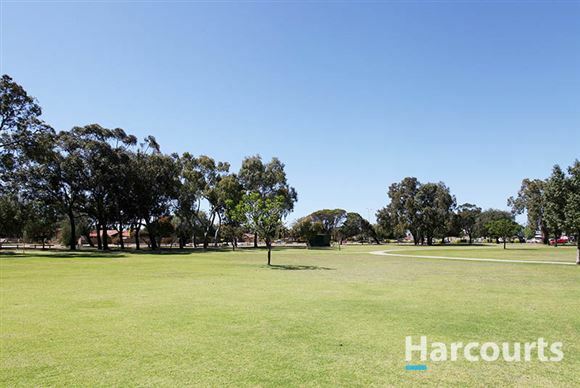 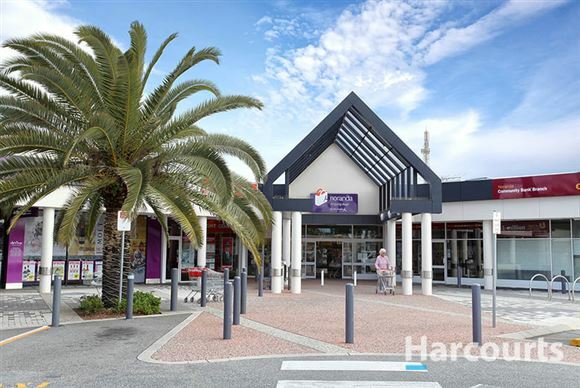 Contact Nigel Ross or Paul Ross today before you miss out on this Noranda gem.